Categories: Christmas crafts, Gifts | Tags: Children's crafts, Christmas crafts, Decoupage, Mini chest of drawers, Snow flakes | Permalink. Ted brought home this candy cane reindeer, made as a present for him by one of the wonderful teaching assistants in his class. He was so thrilled that she had made it especially for him, that I wanted to share it with you here. It is such a great idea and looks great on our tree. Categories: Christmas crafts | Tags: Candy-cane reindeer, Christmas decorations, Christmas tree decoration, Reindeer decoration | Permalink. Ted has had a wonderful time in school in the run up to Christmas, thanks to his fantastic teacher and assistants. They have had loads of great ideas – here is another of Ted’s Christmas tree decorations that he made in School for this Christmas. He was so excited to show it to us and put it on our tree himself. I love the idea of personalising a Christmas tree bauble like this. Categories: Christmas crafts, Gifts | Tags: Children's christmas, Christmas crafts, Christmas decorations, Handpainted bauble | Permalink. Categories: Christmas crafts, Gifts, Winter crafts | Tags: Children's crafts, Christmas tree decorations, Fimo heart, Handmade decorations, Heart decorations | Permalink. 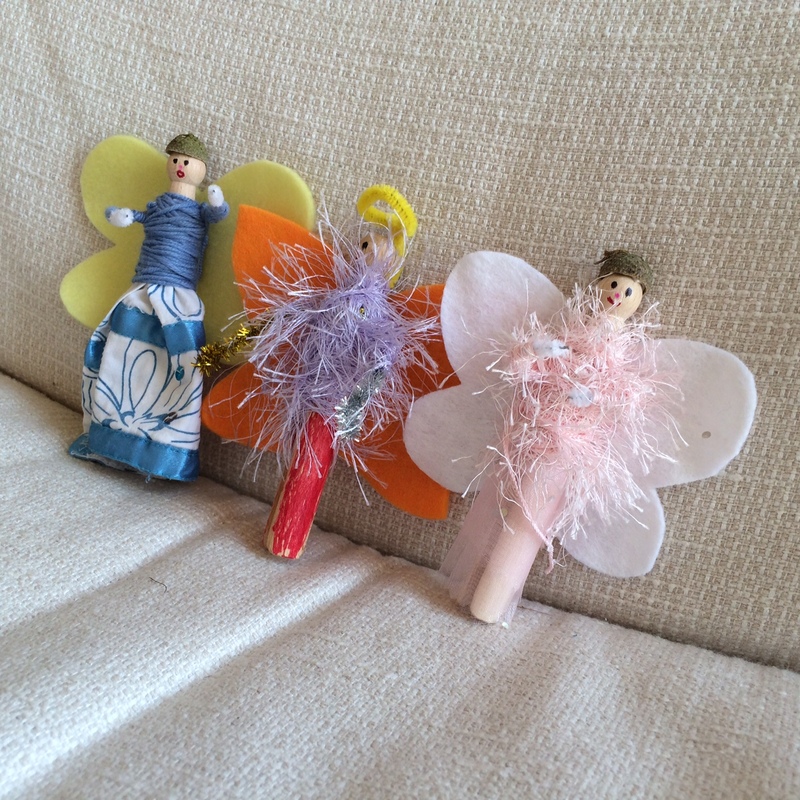 Categories: Christmas crafts, Clothes peg crafts, Seasonal crafts, Winter crafts | Tags: Christmas decorations, Christmas fairies, clothes peg angels, Clothes peg fairies, Clothes pin fairies | Permalink. 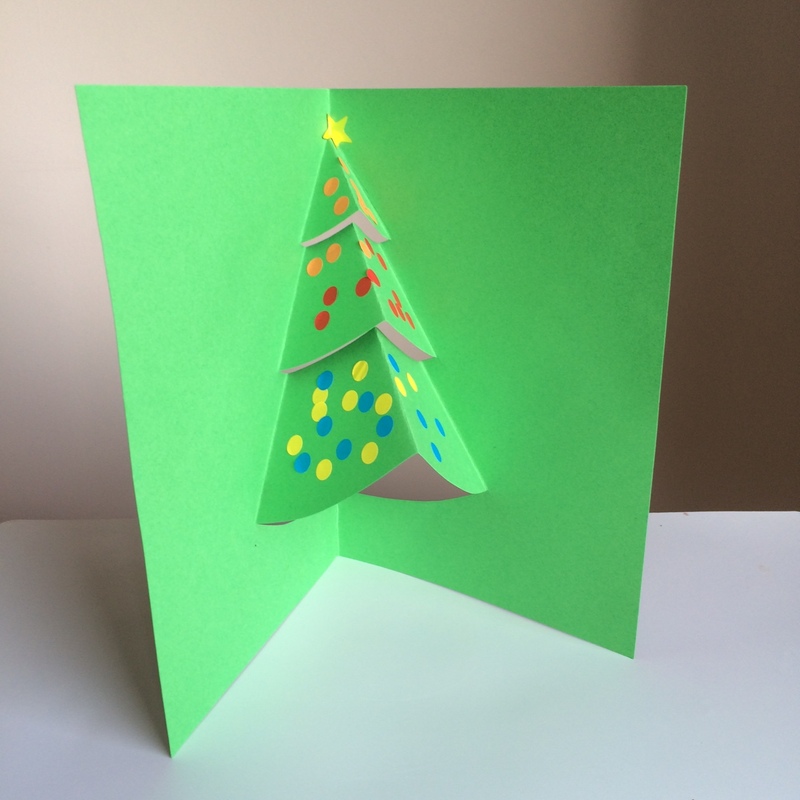 Categories: Christmas crafts, Paper crafts, Seasonal crafts, Uncategorized, Winter crafts | Tags: Christmas cards, Christmas tree, Christmas tree cards, Pop up cards | Permalink.